We help clients deliver complex business-critical initiatives. Each specialist draws on 25+ years’ experience in frontline senior management roles. 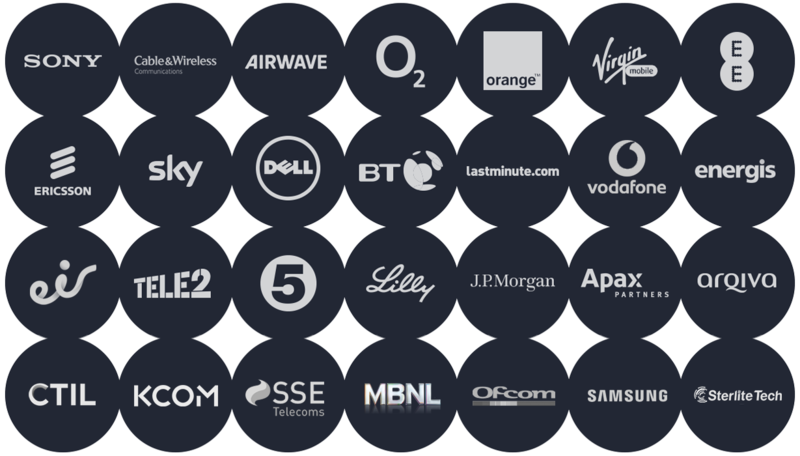 Airwave, Arqiva, Cable & Wireless, Eir, Ericsson, O2 and Vodafone. Mentor believe in trust and transparency. We are proud of the confidence clients place in us to help with the delivery of their most complex business-critical initiatives. Take a look at our telecom operator success story. Have a question or want to chat? Get in touch. We’ll get back to you within one working day.